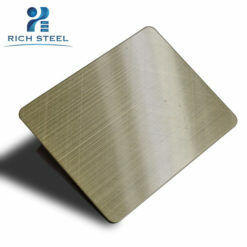 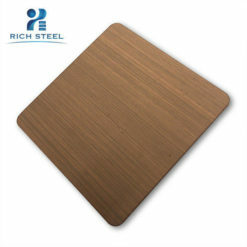 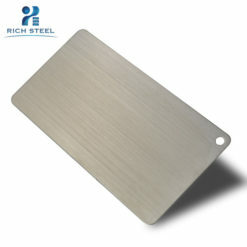 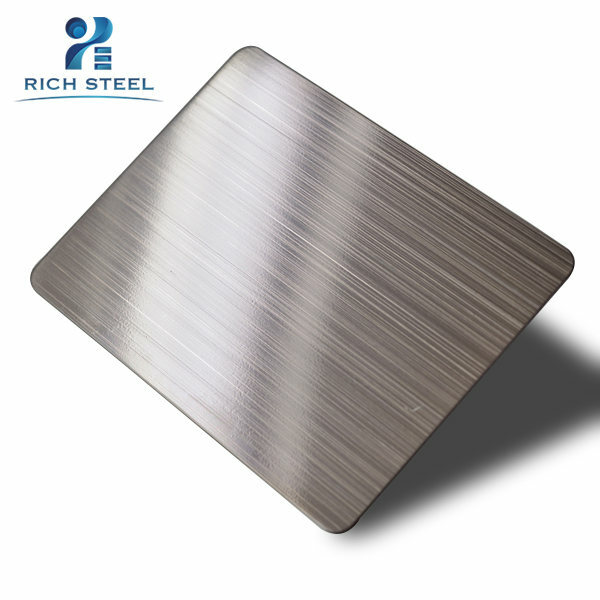 Brush stainless steel sheets finish No.4 and hairline are commonly used for kitchen equipment, stainless steel appliances, machine cladding, elevator and escalator cladding, stainless steel column cladding, stainless steel door, refrigerator door, glass frame etc. 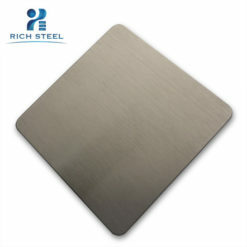 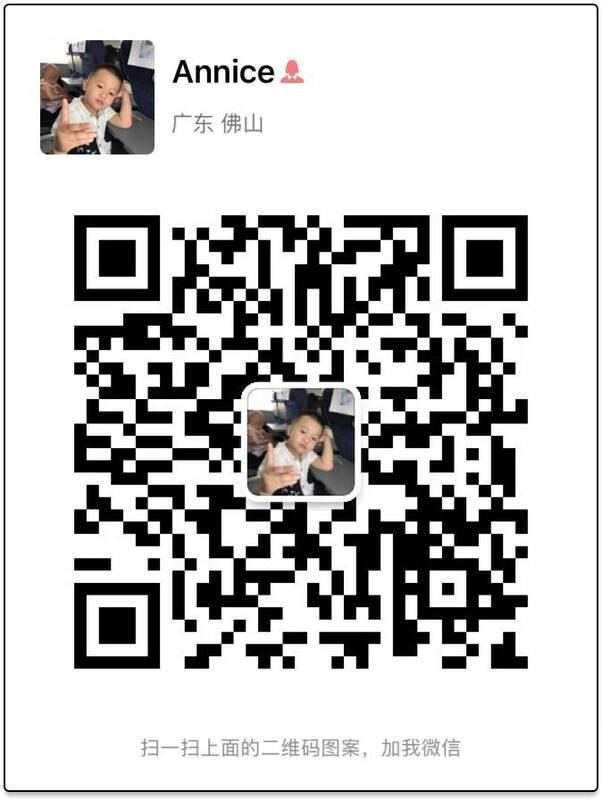 And vibration and cross hairline are also known well in the market. 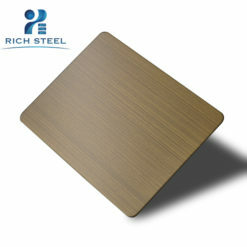 They are very popular in decoration engineering and engineering project. 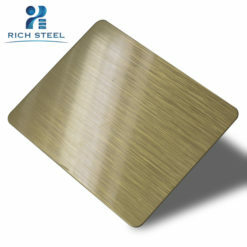 Hermes Steel also supplies PVD color coating and etching processing on brush finish to serve many requirements. construction decoration,elevator and escalator cladding,elevator cabin design, stainless steel column cladding and stainless steel trim etc.